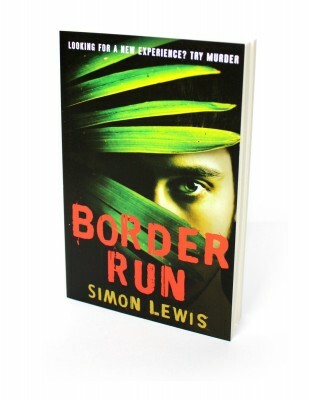 Simon Lewis’s Border Run is a pacy read that tells the story of two gap year travellers, Jake and Will, who embark upon an ‘adventurette’ in the jungle on the borders of China and Burma that turns nasty. We see events unfold from the viewpoint of Will, an insecure young man keen to prove his adventurous spirit to validate himself in his ex-girlfriend’s eyes. Lewis’s writing conjures up the self-reflexive Facebook generation perfectly, with Will analysing each experience in terms of its ability to impress back home. 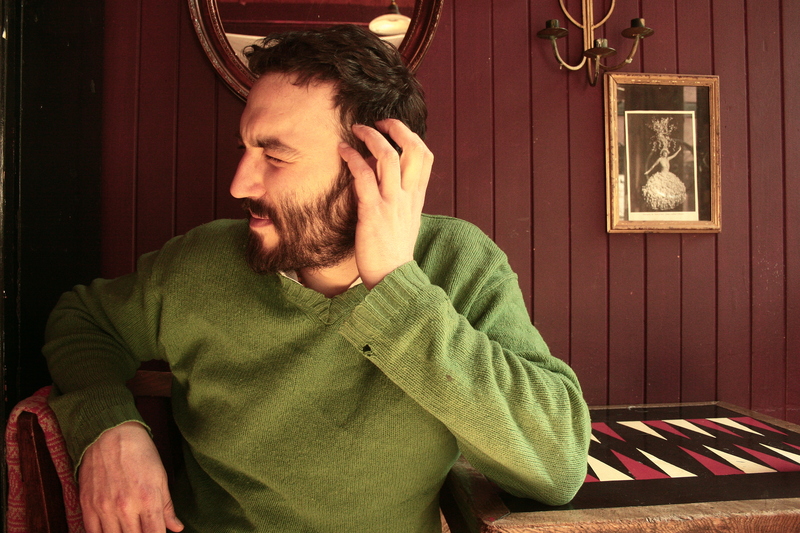 Jake even berates Will for mediating his experiences through the lens; ‘take that camera off your face. Stop using it like a shield’. Will and Jake’s personalities contrast with one another, the uptight and slightly neurotic young man to carefree and footloose lad. The novel opens with Jake excitedly proposing a roadtrip with a stranger, the bait for Will being a photogenic waterfall. The bait for Jake is somewhat different; the temptation of ‘walking marriage’ with girls who live in the borderlands. Will is disappointed at the first sight of their promised paradise, his vision clouded by his resentment towards the carefree Jake for having commandeered their carefully planned itinerary. He jumps to negative conclusions, seeing the place as ‘a hopeless mass of green detail’ before they come upon their real destination. The novel is full of vivid descriptions seen through Will’s keen eye as a photographer. The luscious settings, a smattering of technical photography language and the odd detail such as their snacking on ‘Cashew Savageness nuts and Lonely God crisps’ recreate the curious traveller’s wonder. Will captures every moment as it unfolds for its physical beauty, but more importantly for him as proof of his experiences for how they might rate as a Facebook album. Later his relentless documenting of every detail becomes his protection as he casts himself in the role of witness. Will’s unease about the impulsive trip is overridden by his desire to impress, and when things start to heat up he ‘told himself to relax and be more like Jake, carefree, easy in his body, going with the flow’. However Will’s premonition that things are too good to be true doesn’t take long to be proven right. As soon as evidence starts to appear that perhaps Howard, their tour guide, isn’t quite as altruistic as he’s made himself out to be Will assumes the moral high ground and begins to weigh up his options considering his irresponsible travelling companions, and finds himself having to constantly adjust to increasingly perilous situations until he’s no longer sure where his loyalty lies. 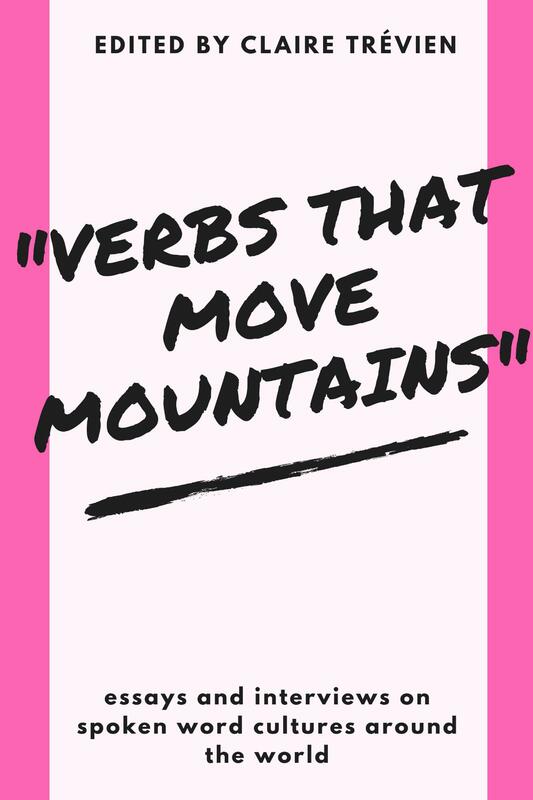 Short chapters and playful cliffhangers keep the story moving rapidly as the situation spirals out of control. The narrative is dialogue driven, from Will’s cringeworthy non-conversation with a nubile tribal girl to increasingly awkward interchanges between himself and Howard that become more tense as Will tries to make sense of the turn of events and his position within it. Despite this Will makes an unexpectedly sympathetic protagonist. We follow his agonising decision-making process from one uncomfortable situation through another, from the trivial to the perilous. Border Run is an engaging, humorous novel that forces our modern Young Werther-like protagonist away from introverted self-analysis and into the thrust of the action, until finally he is forced to really test his limits and what he believes himself capable of.